Who are our martyrs? How pure are they? 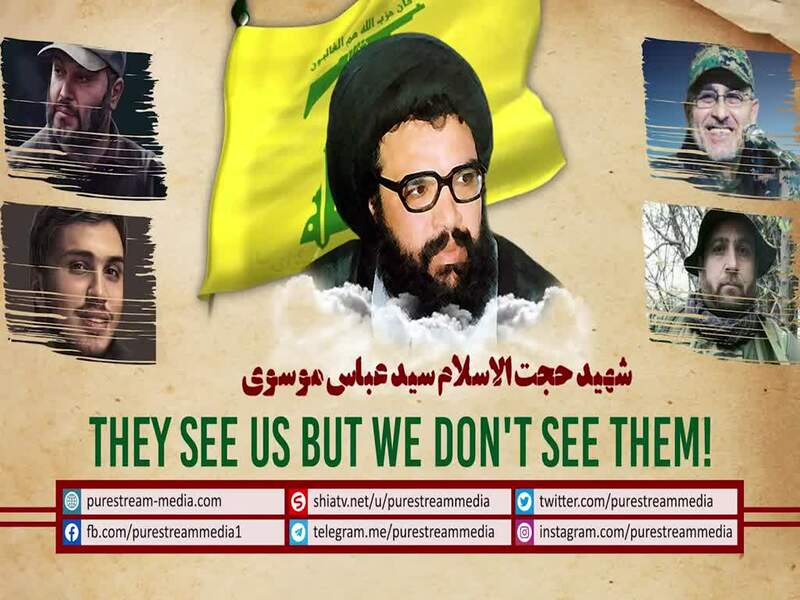 Are they how Imam Husayn (A) wants them to be? Why is it that we can\'t see the martyrs but they can see us? Shaheed Abbas Musawi explains.